It is crispy to taste and mouth watering. Shelf life of 30 days. Jagdish Farshan has started seven decades back in 1938 by Shri Raja Ratanlal Keshavlal Kandoi. He started the business of preparing, processing and packing of sweets & salty eatables from his small house in the centre of city Baroda, Gujarat, India. Since its inception it became very popular not only in baroda but also in Gujarat. Over the period the items sold like bhakharwadi, lilo chevdo, suko chevdo under the name & style of Jagdish Farshan became a house hold name in gujarati community. 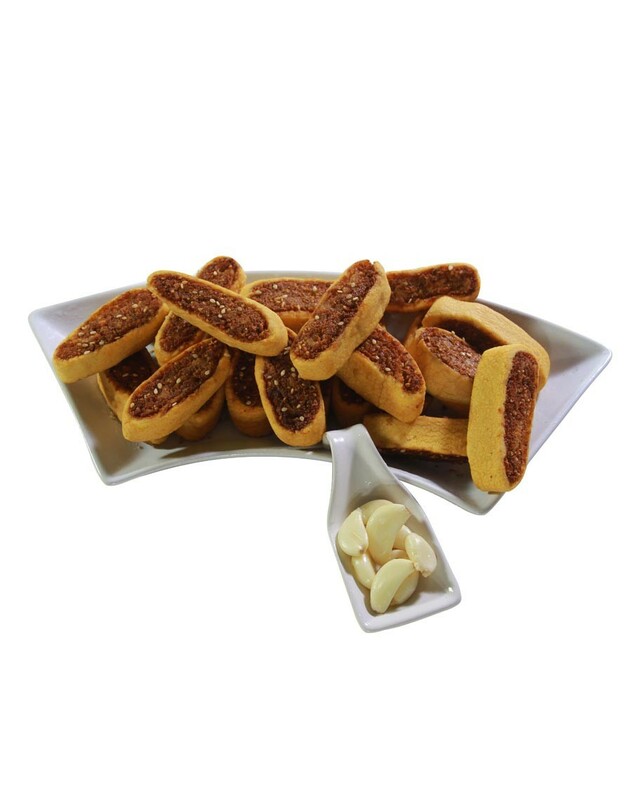 Our absolute adherence to superior quality standards have won us accolades from diverse clients and our sweets & namkeens get an opportunity to be sold from 15+ retail outlets in Gujarat, India.Jagdish Farshan has started seven decades back in 1938 by Shri Raja Ratanlal Keshavlal Kandoi. He started the business of preparing, processing and packing of sweets & salty eatables from his small house in the centre of city Baroda, Gujarat, India. Since its inception it became very popular not only in baroda but also in Gujarat. Over the period the items sold like bhakharwadi, lilo chevdo, suko chevdo under the name & style of Jagdish Farshan became a house hold name in gujarati community. Our absolute adherence to superior quality standards have won us accolades from diverse clients and our sweets & namkeens get an opportunity to be sold from 15+ retail outlets in Gujarat, India. Carving for something to munch on? Try our Bhakarwadi a crispy savory rolls with spicy filling whose flavour will make your tastebuds go ""ummm"". Enjoy the popular savoury with a hot beverage or as part of your gourmet meal.